Android may not have a native system for snoozing notifications as of now -- but with a few seconds of simple tinkering, you can give extra life to your device's alerts. I've been thinking a lot about Android notifications this week. 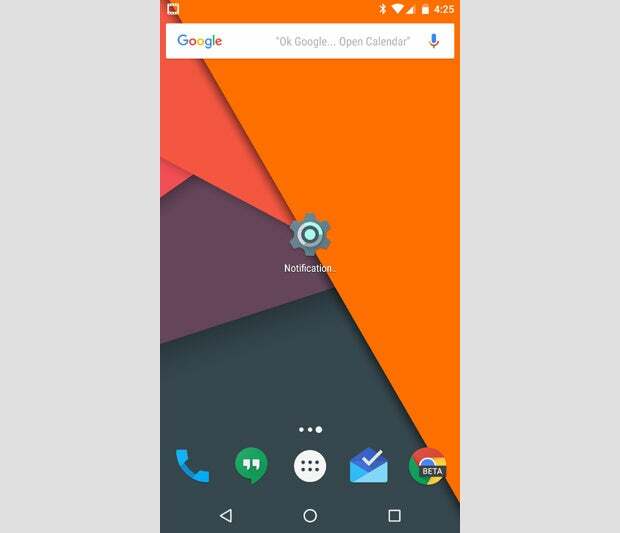 It all started with reports of a revamped look for notifications that might show up with the Android "N" release this fall. That led to my mulling over how fantastic it'd be if Google were to bring an Inbox-style snoozing system into regular system notifications. The present problem, I proposed, is that it's far too easy to brush a notification aside and then forget to deal with it later. 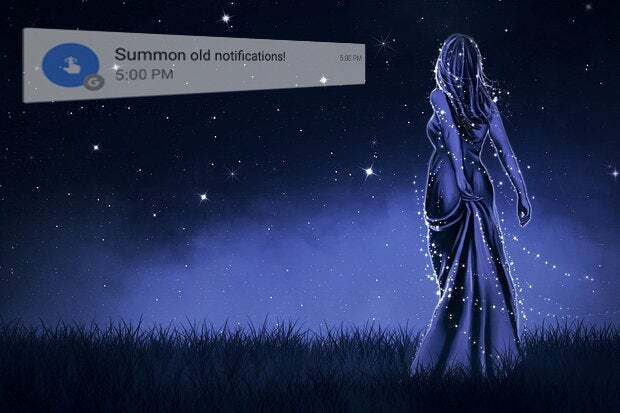 Being able to snooze a notification and have it come back at a specific appropriate time or place (like what you can do with messages and reminders in Inbox) would be a brilliant way to improve an already excellent system. Splendid as that notion sounds, of course, it's little more than a fantasy for the moment -- one that may or (more than likely) may not turn into reality anytime soon. So for now, I offer you a less satisfying but nevertheless more realistic way to enhance your notifications and make them less ephemeral. In fact, I've got two options -- one somewhat limited in function but actually a (hidden) part of Android itself and the other a more robust setup that requires a third-party app to work. Few folks know it, but Android's actually had a built-in way to view past notifications for a few years now. As long as you're using a device with Android 4.3 or higher (and if you aren't, for the love of Goog, go get a new phone already), it should be hidden on your system and just waiting to be found. All you need to do is follow the normal process for adding a widget to your home screen (usually by long-pressing on a blank area and then selecting the Widgets option). Search through the list for the item called "Settings shortcut," and add it to an open space wherever you'd like (probably by pressing and holding it and then dropping it somewhere on your home screen). "But wait!" you say. "That hardly has any info on it, you handsome hooligan! Where's the actual notification content -- like, you know, the actual text from the messages?" So what are you waiting for? Go snag the app, available either in an ad-free $2.99 pro version or an ad-supported free version. Install it. Open it. Rejoice (and/or rejuice, if thirsty). 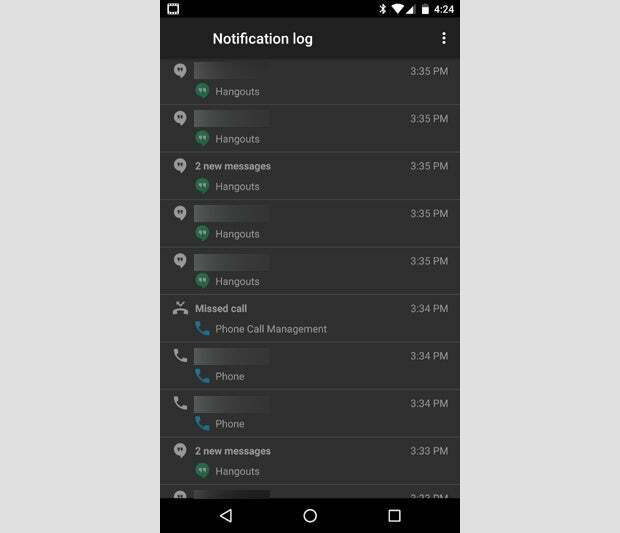 Notif Log does exactly what you'd think -- and, uh, what you'd expect Android's native notification log function to do, too: It gives you an easy way to look back at all of your recent notifications in their entirety. 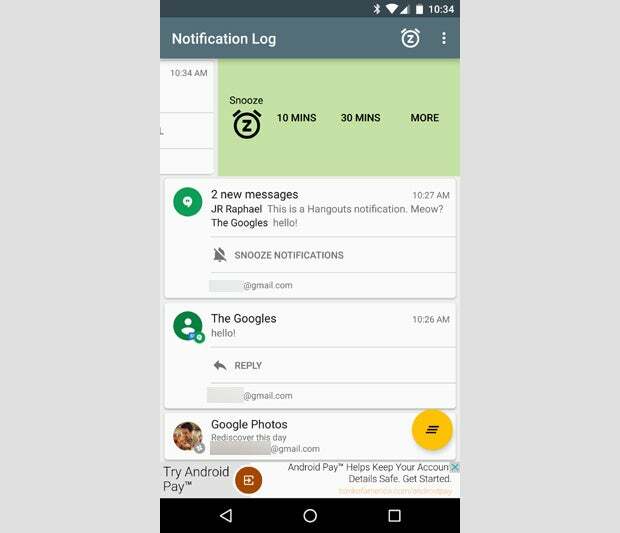 Notif Log even lets you interact with certain old notifications via their action buttons. The app actually has its own internal snooze function for setting reminders about past notifications, too -- a neat workaround, to be sure, but really not that great of an experience in this sort of out-of-the-way and multiple-step-requiring context. To me, the ability to go back and look through past notifications is the real value to be gained here. 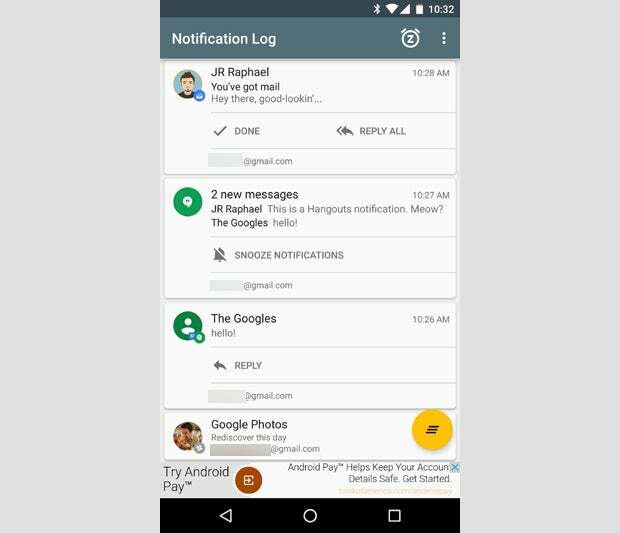 We'll hang onto the dream of an actual native system for snoozing notifications in Android -- hope, damn it, hope! -- but in the meantime, this is the next best thing.